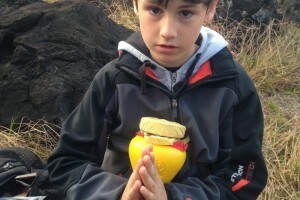 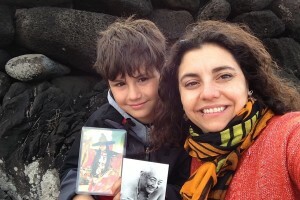 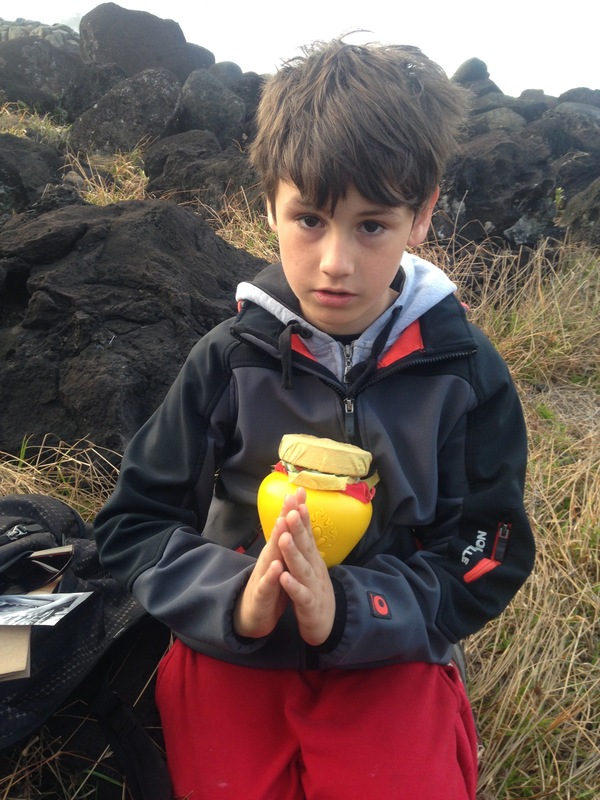 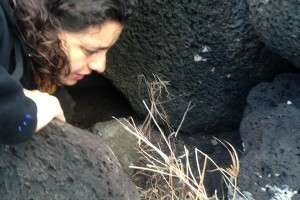 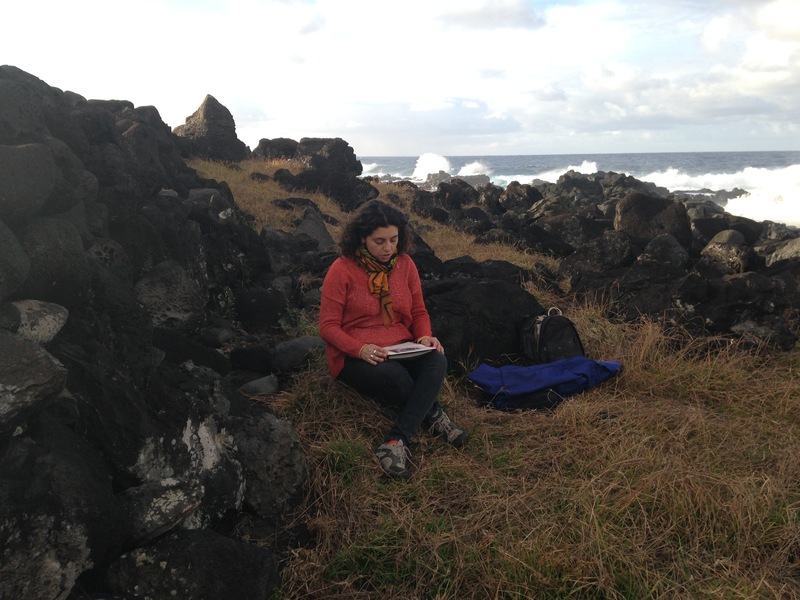 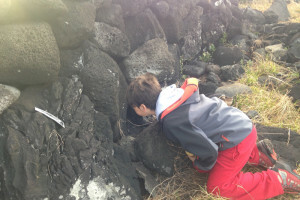 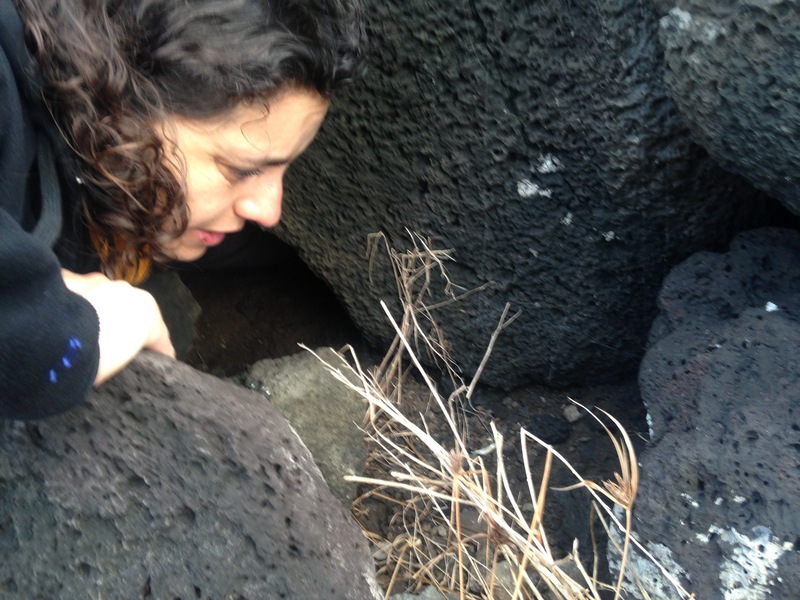 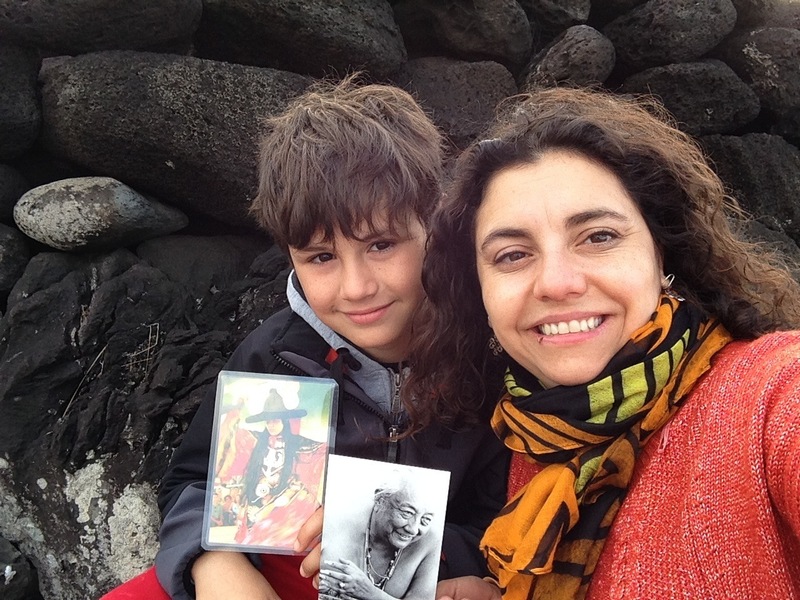 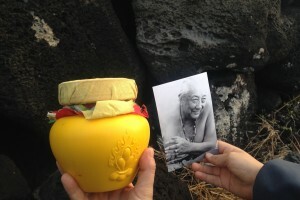 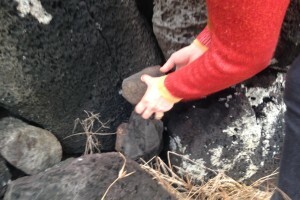 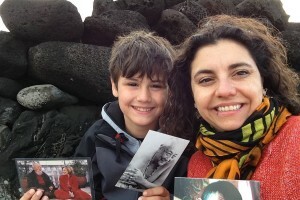 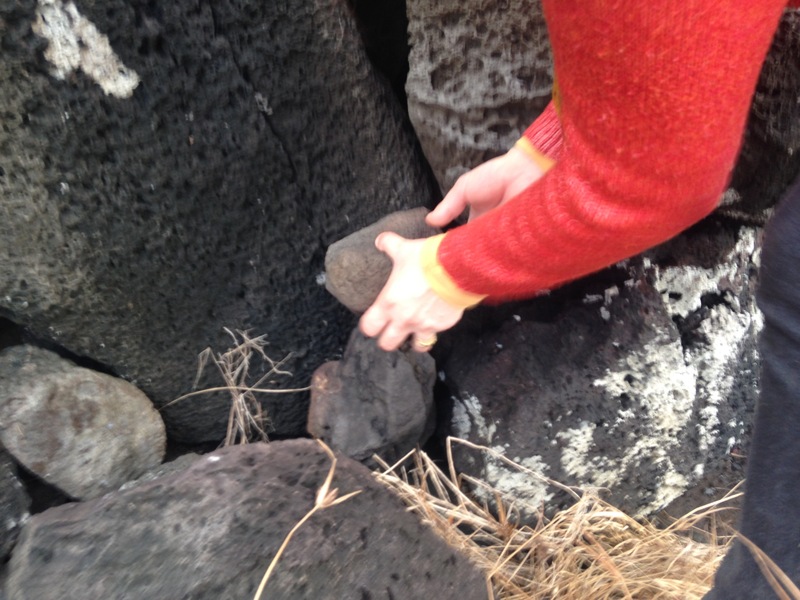 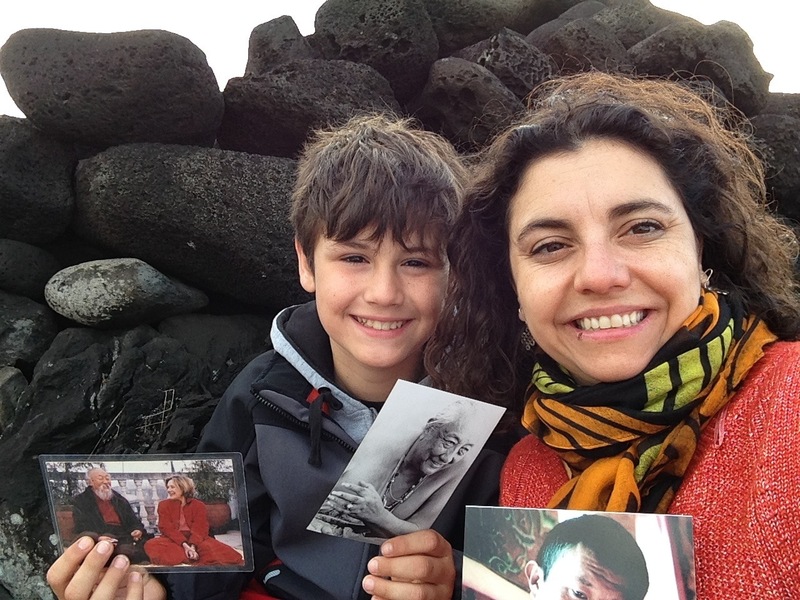 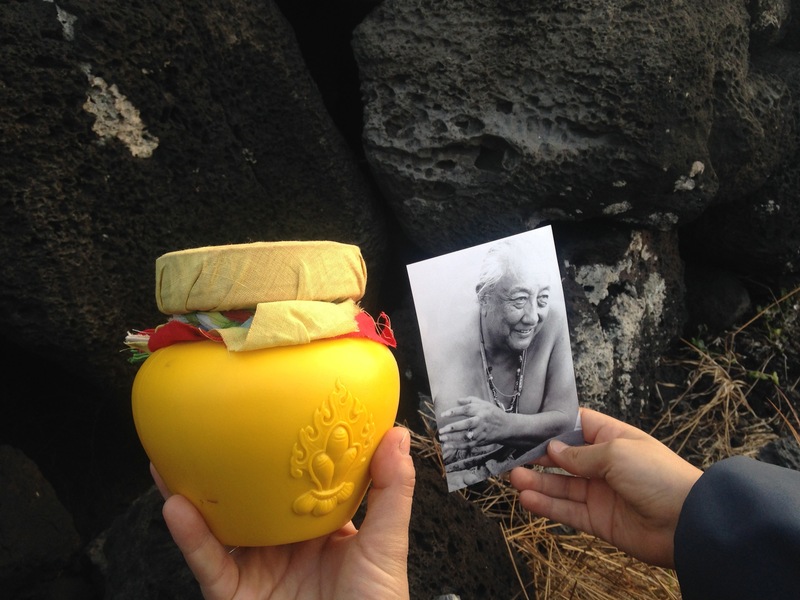 “On Easter Island, specifically in the Vaihu area at 9:30 am, I planted a peace vase with my son, Diego. 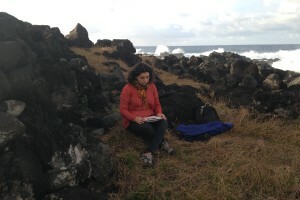 We were looking for a safe place on the seashore. 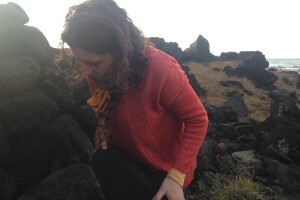 We walked hand in hand until we both felt that the right place was close to the cliffs, where waves beat them with force. 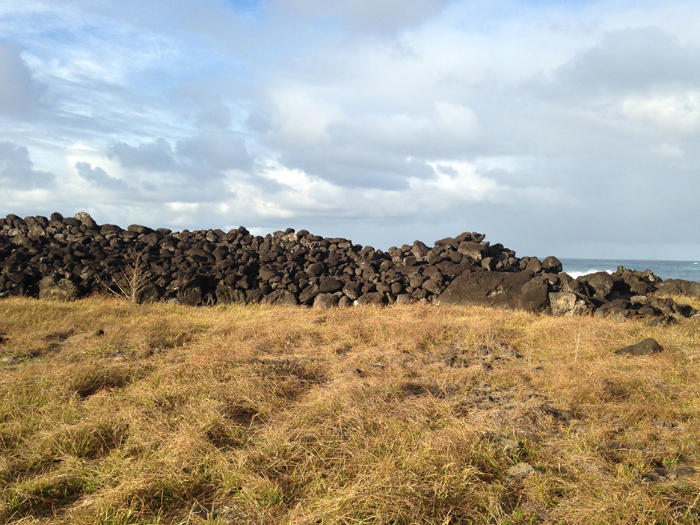 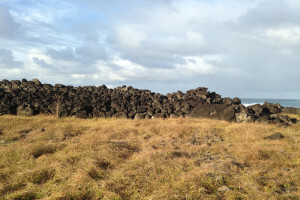 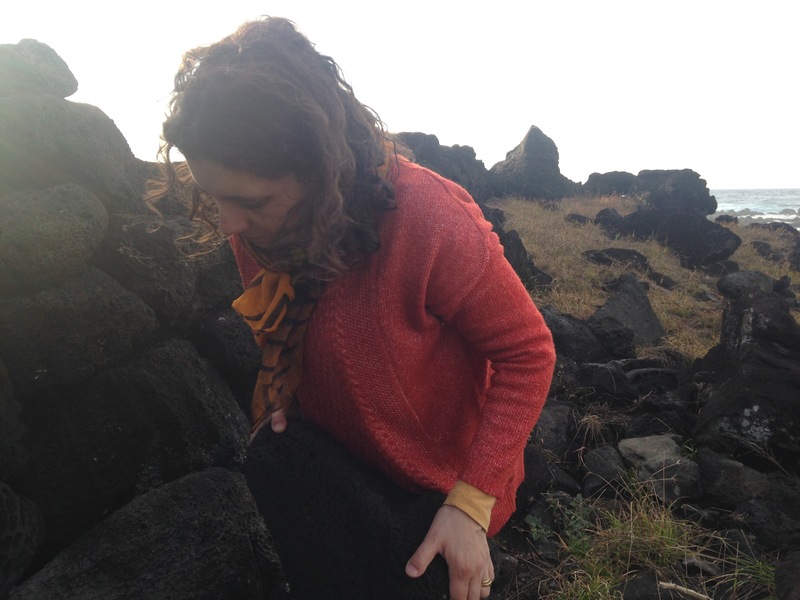 In the area are vestiges of wartime, where tribes fought, and there you can also find collapsed moais and “ahu” or ceremonial platforms, made of cut stone and arranged as a protective wall facing the sea.